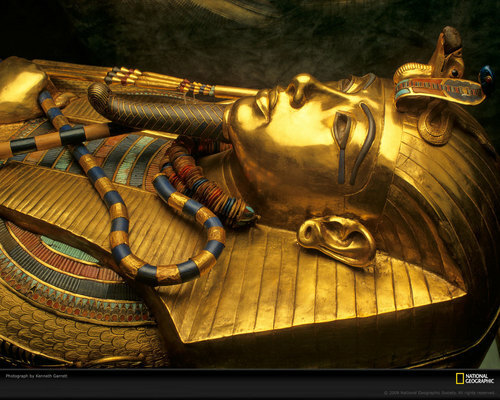 King Tut Sarcophagus. . HD Wallpaper and background images in the Kings and Queens club tagged: tutankhamun king tut king tut wallpaper egypt sarcophagus tomb. This Kings and Queens wallpaper might contain lippizan, lipizzan, lippizaner, de lippizaner, horse trail, and paarden parcours.